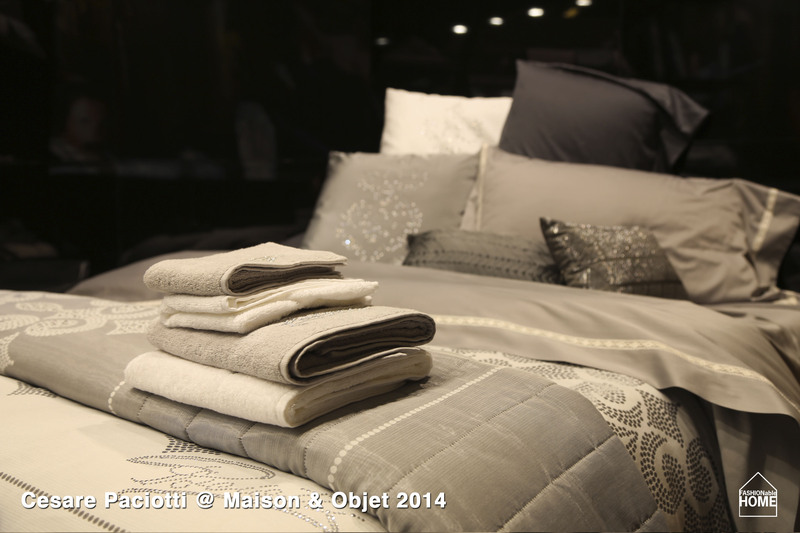 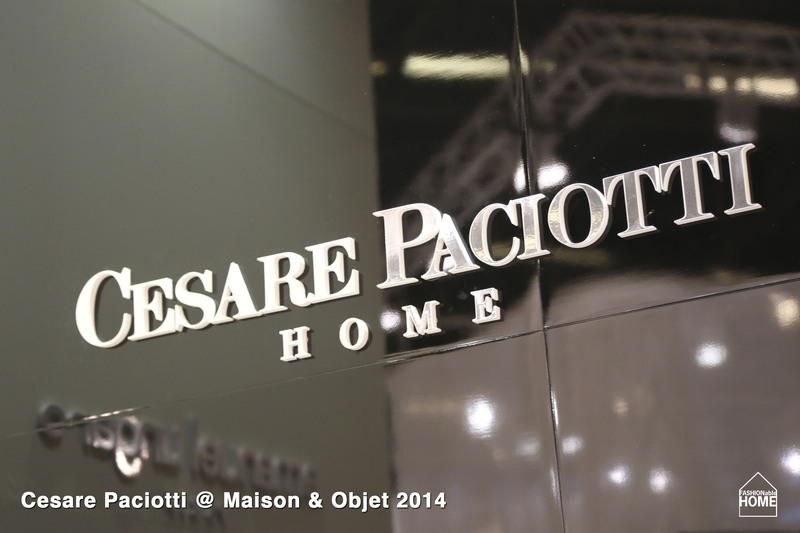 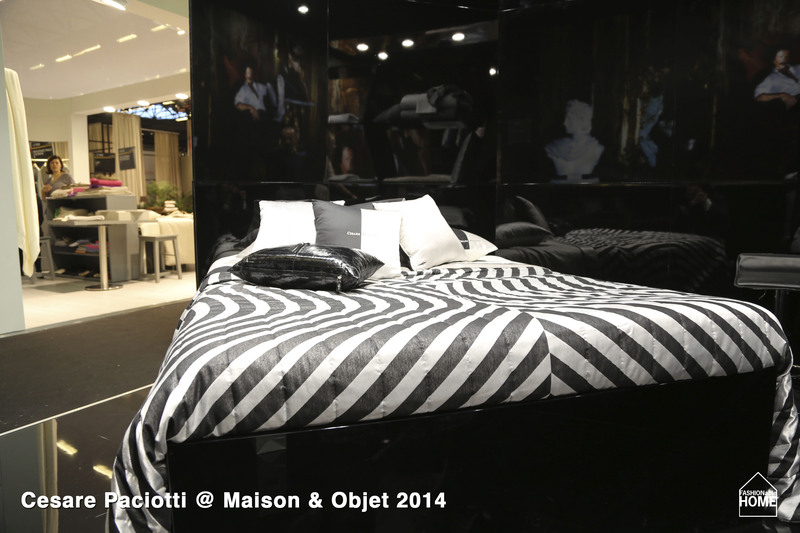 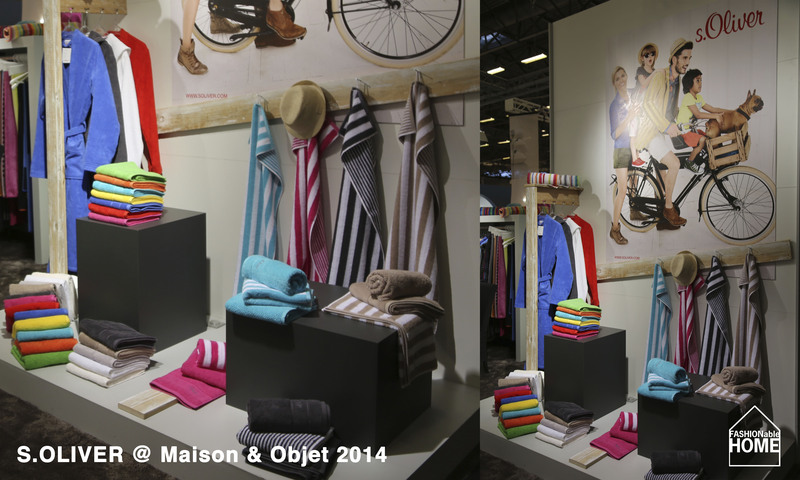 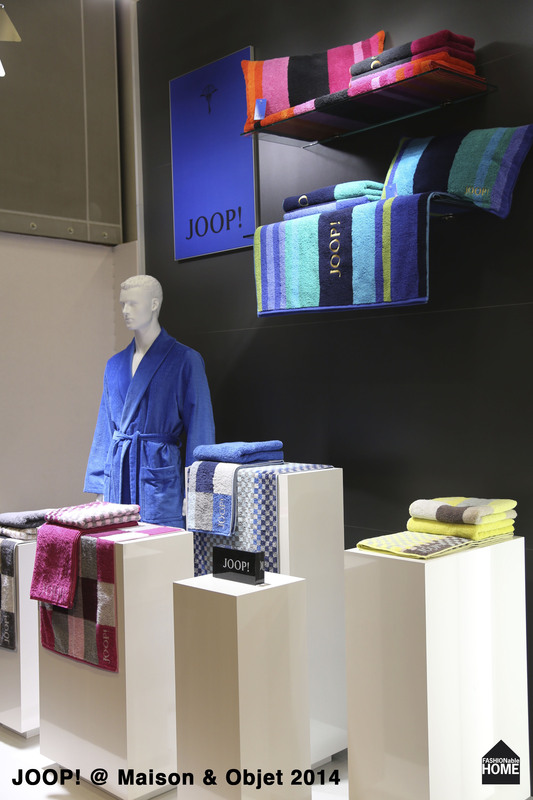 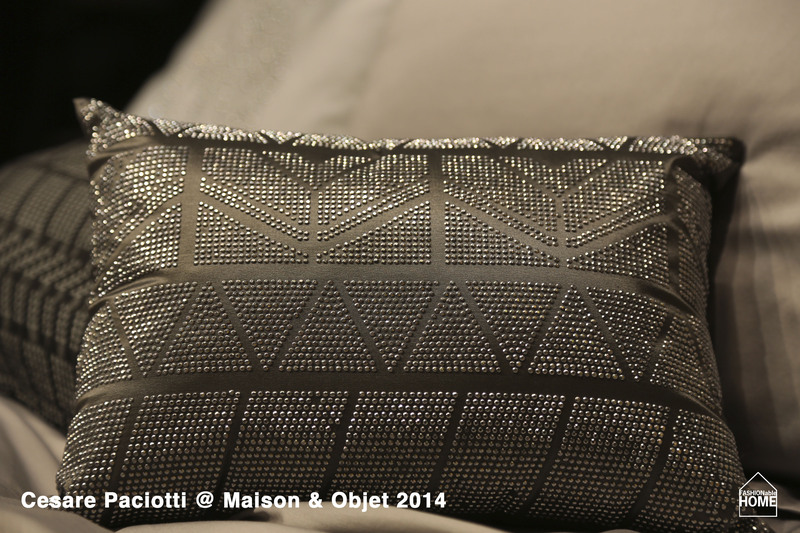 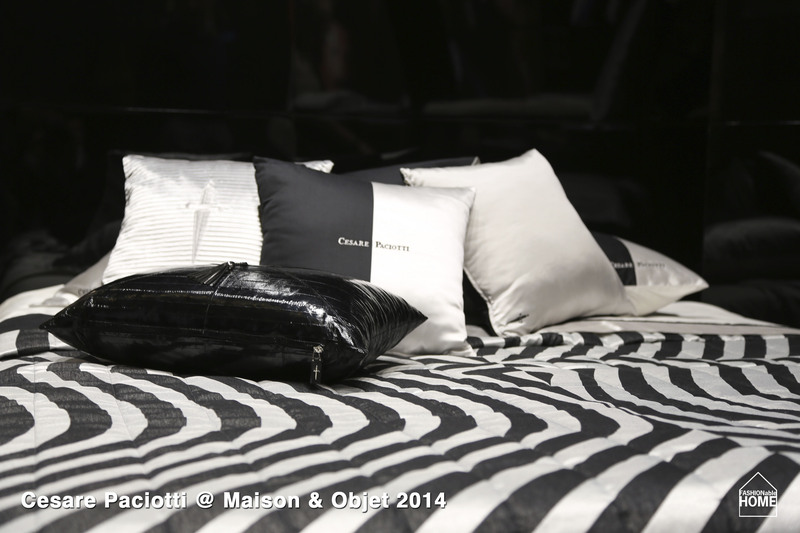 Rest of Maison & Objet 2014: Emanuel Ungaro, S.Oliver, Cesare Paciotti & JOOP! 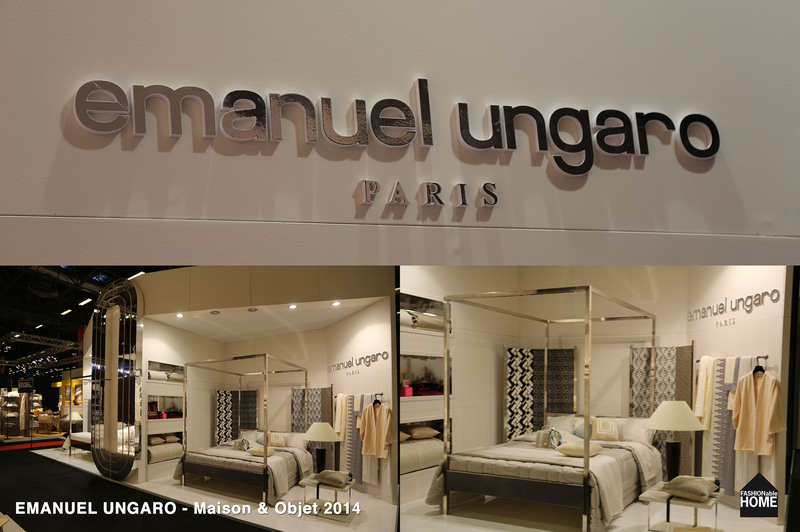 This entry was posted on February 14, 2014 by Chef de Cuisine in Fairs, Home Collections and tagged Bed + Bath, Bed linen, Cesare Paciotti, Cesare Paciotti Home, Emanuel Ungaro, Home collection, JOOP, JOOP! 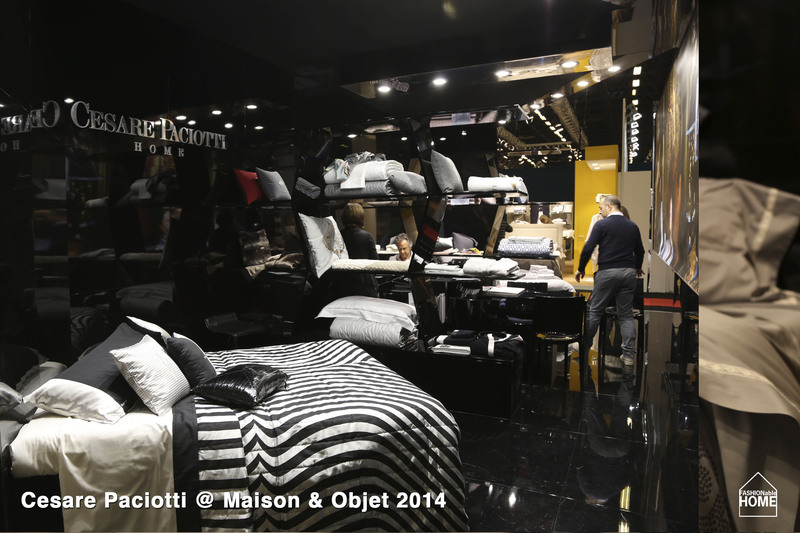 LIVING, M&O 2014, Maison & Objet, Maison & Objet 2014, S.Oliver, S.Oliver Bath.